Whether you’re in foreclosure, going through a divorce, inherited a property you no longer want, or any other reason you just need to sell… we’ll make an offer on your house. Just submit your property address to the right and we’ll get back to you within 24 hours with a fair all cash offer. If you’re still not sure and want to learn more about Our Process <—click here. 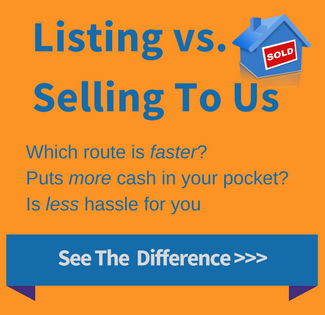 We’ll explain how we work and give you a comparison of the costs (there are none) associated with working together with Us vs. A Real Estate Agent. 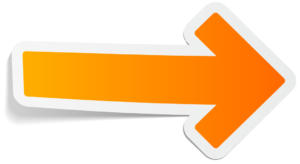 Although we focus on Warren, if you have property for sale anywhere in Michigan we’ll buy it. Simply fill out the form below and you’ll be on your way to receiving a cash offer within hours and possibly even minutes. 100% SPAM free. We will never rent or sell your info. 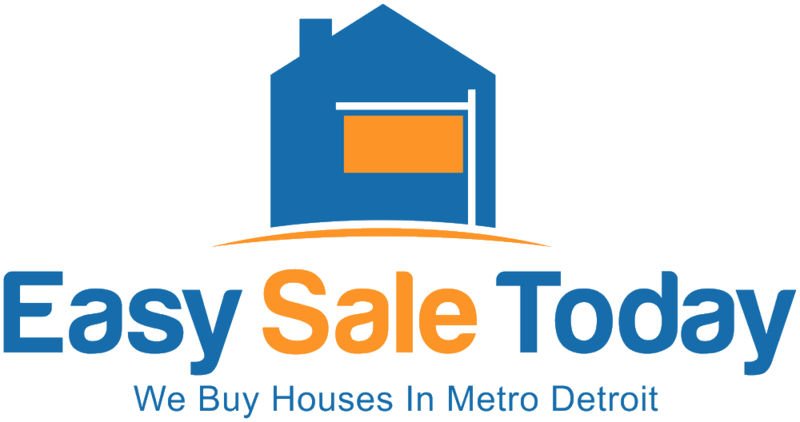 Easy Sale Today has purchased over 200 properties directly from homeowners since 2003. Whether you’re thinking of selling soon or even a year or two from today you owe it to yourself to get in touch with us. You’ll receive an all cash offer in 24 hours or less. A principal of the company is a licensed broker in the state of Michigan.